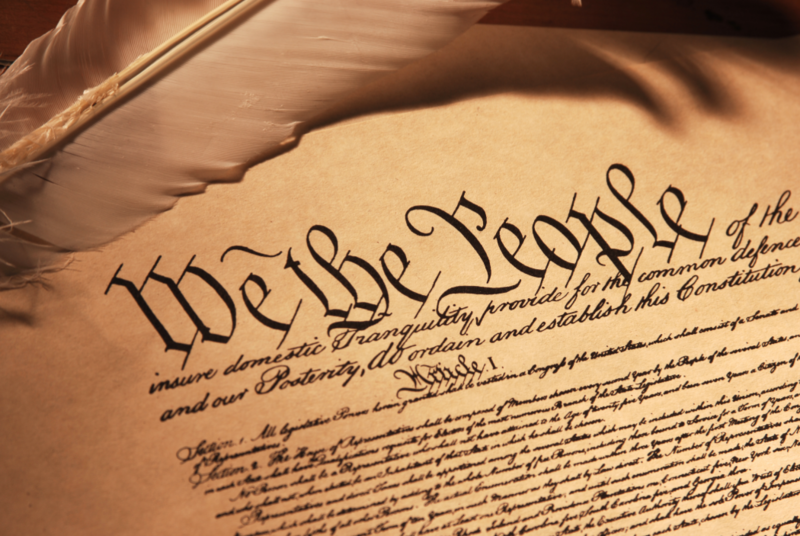 WHY IS IT SO HARD TO AMEND THE CONSTITUTION? Since the passage of the U.S. Constitution in September 17, 1787, approximately 11,539 proposals to amend the Constitution have been introduced. This number should not come as a surprise. With all the changes that have taken place in our economics, international relations, technology, and society, one would have expected more amendments to have passed. Since the adoption of the Bill of Rights – the first 10 amendments to the Constitution, ratified in 1791 – only 17 amendments have cleared the hurdles to be codified in the nation’s founding document. The last amendment, number 27, was ratified in 1992.